Ask acclaimed author and evolutionary philosopher Brian Thomas Swimme about our role as humans in this awe-inspiring universe, and his insights will light up the night skies. 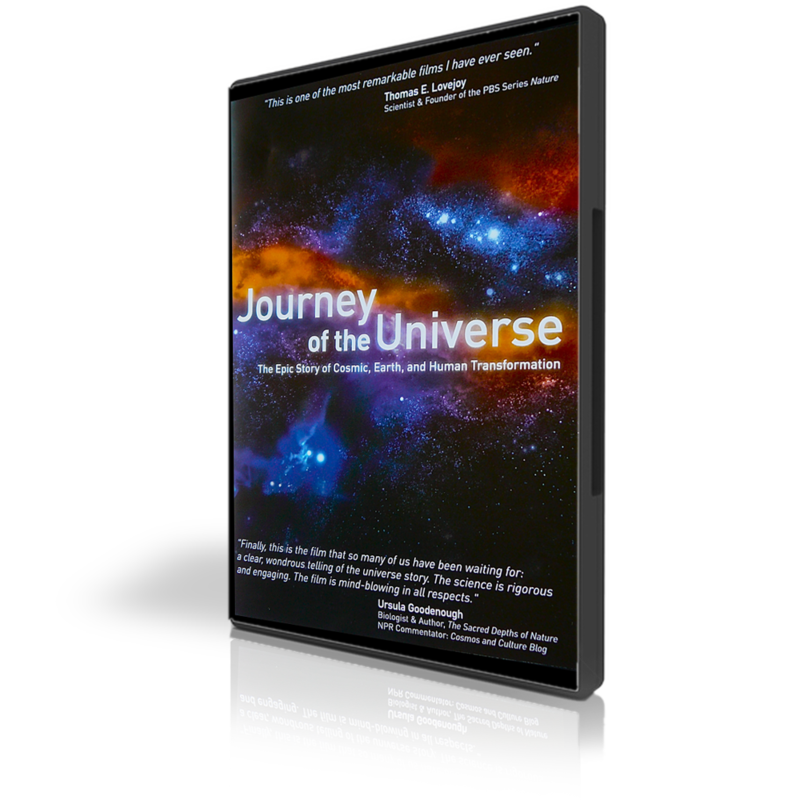 As our host, co-writer, and fellow traveler, he shares his infectious curiosity about life’s biggest questions in the epic JOURNEY OF THE UNIVERSE. Using his skills as a masterful storyteller, Swimme connects such big picture issues as the birth of the cosmos 14 billion years ago – to the invisible frontiers of the human genome – as well as to our current impact on Earth’s evolutionary dynamics. Through his engaging and thoughtful observations audiences everywhere will discover the profound role we play in this intricate web of life. 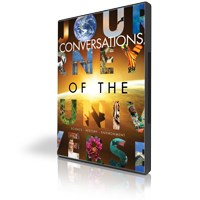 Journey of the Universe: Educational Series, a 10-hour 4-DVD companion educational series. 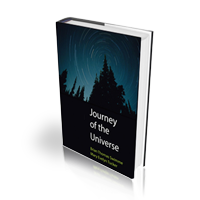 Journey of the Universe companion book.